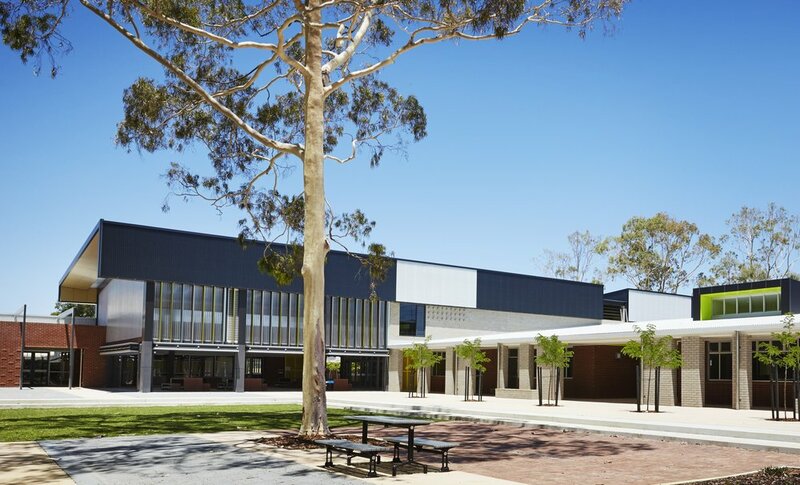 PACT Construction’s status as the most accomplished education sector builder in WA continues to rise, after winning the contract to deliver Willetton Senior High School’s Expansion and Refurbishments. 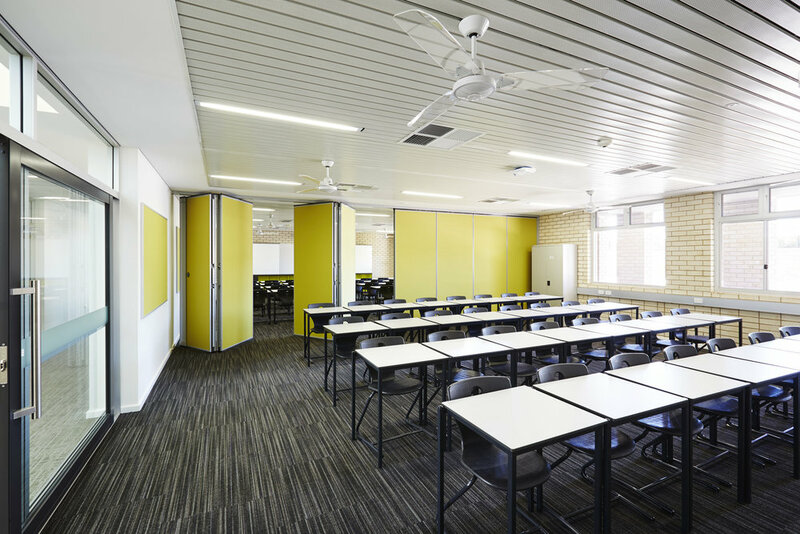 Competing with a host of pre-qualified contractors in an open tender process, PACT’s excellent track record completing several high profile Department of Education projects in recent years ultimately gave the company the edge. 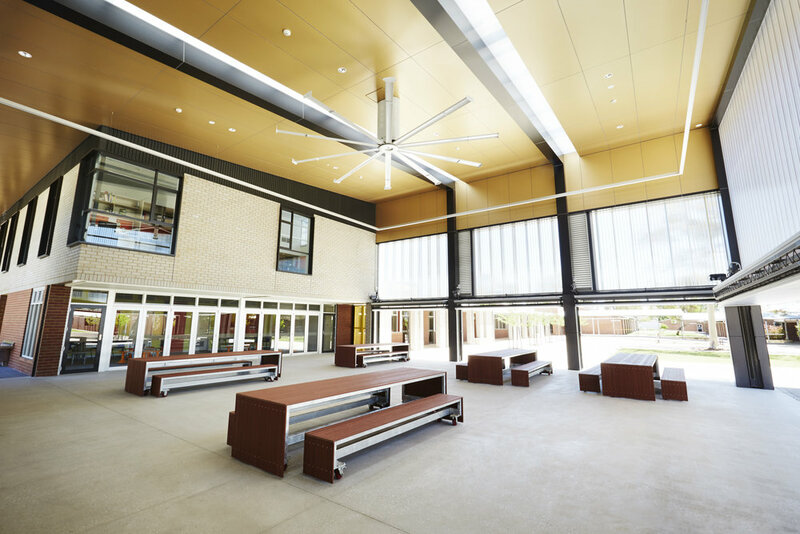 Originally constructed in the 1970s, Willetton SHS was in need of modern refurbishments to bring it into the 21st century. Stage 2 of the project requires PACT to deliver a new, fully integrated two-storey building and associated single-storey facilities, complemented by extensive landscaping works and all new car parking. PACT will be required to navigate difficult working conditions in order to bring the project to life. The major challenge confronting the team will be the management of the new facility’s construction, which will take place in the central area of a live school environment. To successfully overcome these testing conditions, PACT must undertake careful real-time planning and communication with the school’s stakeholders to ensure minimal disruption to daily activities. While certainly challenging, the project provides PACT with a prime opportunity to demonstrate exactly why they were selected to deliver the project in the first place. With extensive experience successfully completing projects of a similar ilk, PACT’s project team will take on the project with supreme confidence. PACT’s team is well positioned after their delivery of numerous school projects with the hazards of managing a live environment and sequencing construction activities to mitigate safety risks, all while allowing students and staff to fully enjoy and use existing facilities on a daily basis. As the project unfolds, PACT looks forward to adding another accomplishment to its growing portfolio of education sector projects. 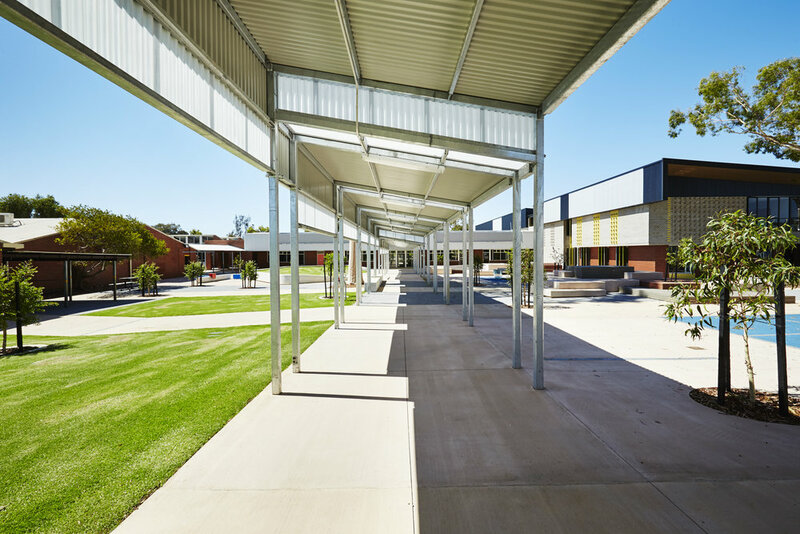 With its sights set on delivering a quality facility, on program and budget, all teachers, staff and students at Willetton SHS will no doubt be counting down the days until completion date, Stage 1 November 2016 and Stage 2 January 2017.